Stephanie was born in New Kensington,Pennsyvania on July 31,1923. Her Mom was a homemaker and her dad was a foundry worker. Stephanie also had a brother. Some of kwolek's hoddies were poetry,drawing, and also sewing. She sadly died at 90 years old. Stephanie started inventing at the age of 42, that was in 1965. She found a material called Kevlar. 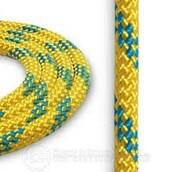 Kevlar is a stiff material that is today used for ropes. 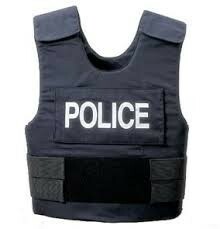 Then Stephanie used Kevlar to made a bullet proof vest. Today many police use this vest when there are working. 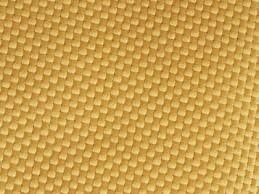 Kevlar is made up of many molecules. There some GIANT molecules called a polymer. In 1946 Stephanie earned her chemist degree. 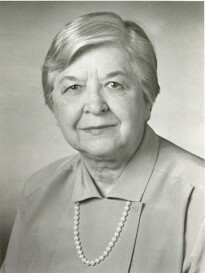 She retired from DuPont in 1986. In 1994 she was indicted into the National Inventor hall of fame.